Change is the nature of life. Evolution Financial advises you across life's stages. 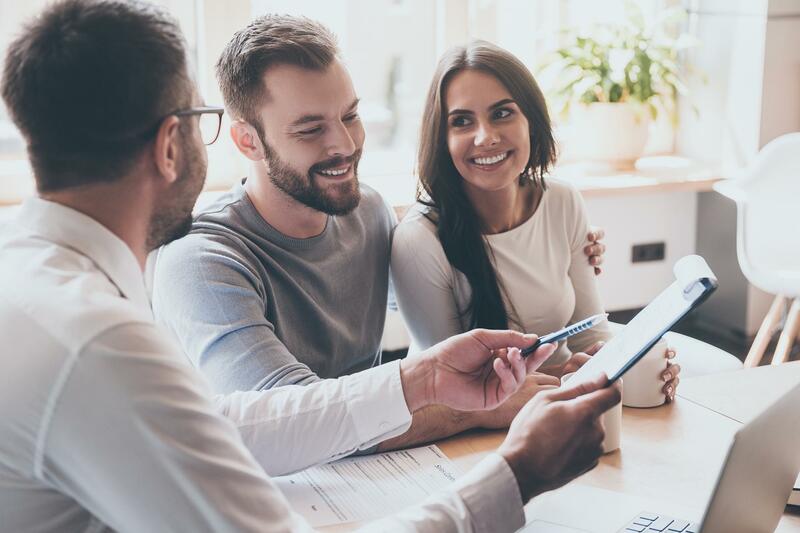 As your family or business grows, and as priorities shift and you face new responsibilities or inevitable transitions, Evolution Financial provides long-term perspective and guidance to meet your specific goals. Evolution Financial is an independent financial services firm, in the greater Philadelphia area, aligned with National Life Insurance Company, Montpelier Vermont – one of the oldest life insurance companies in the US. From protecting your family, to accumulating assets, safeguarding your business, or creating reliable income streams for retirement, we work side by side with you to develop financial solutions that suit your needs so you can approach change with confidence and experience life at its fullest.